The first Saturday of every month at 10:30am at The Cherry Artspace! 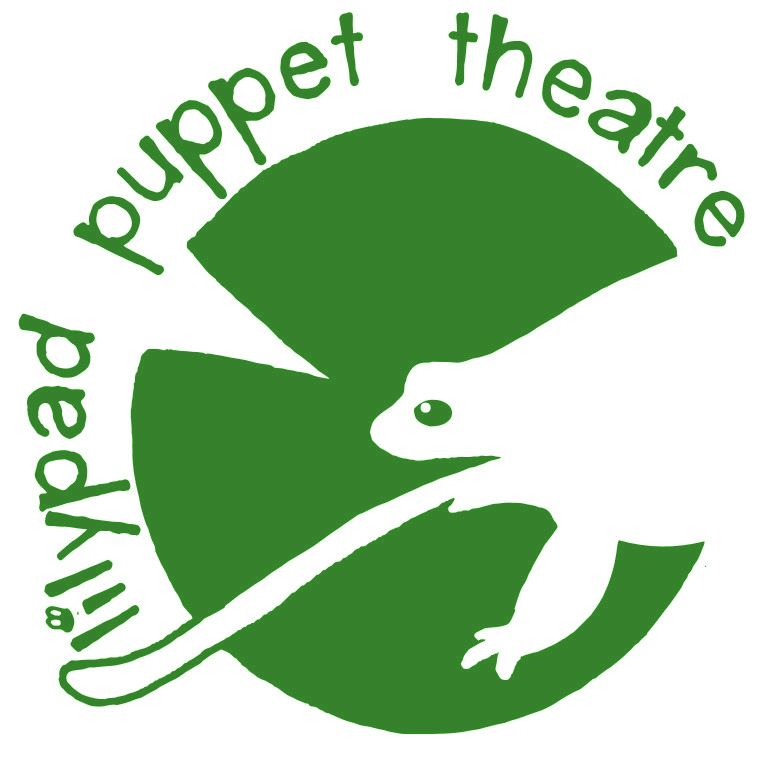 Lilypad Puppet Theatre is excited to bring the art of puppetry to Ithaca with a monthly puppet series. Come and see the wizards, lizards, rubber duckies, ballerinas, spanish guitars, trolls, and cats of all sorts. 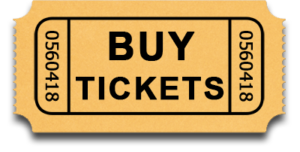 Shows are the first Saturday of every month at 10:30am at the Cherry Artspace. 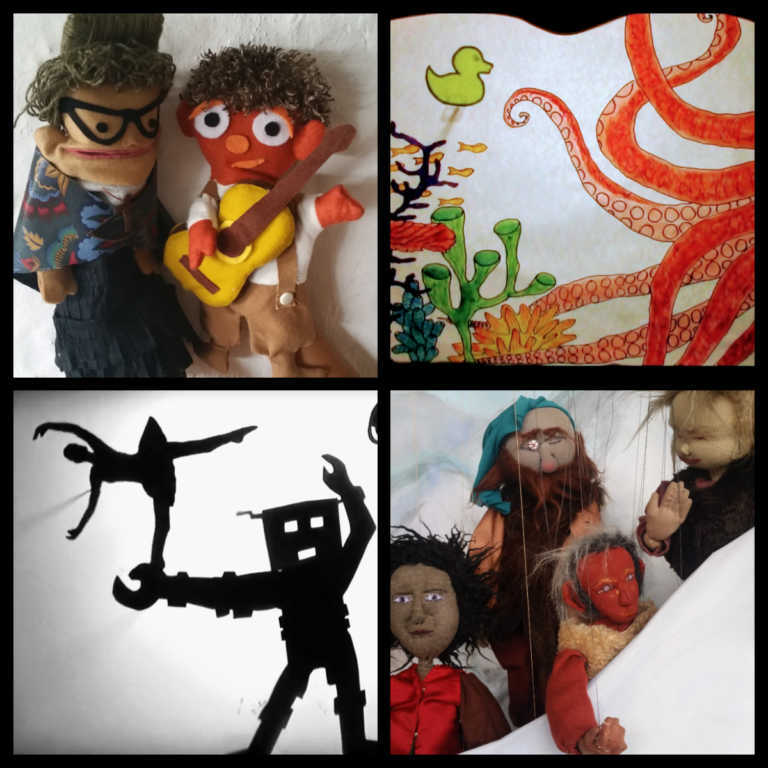 Each month will feature a different style of puppetry: hand puppets, shadow puppets, marionettes, cranks and more! Get a sneak peek at how the magic is made after each show. Alfonso lives with his grandmother in Southern Spain and isn’t allowed to study music. When he falls in love with the guitar, his only help comes from a flamenco-dancing gypsy who teaches him the secrets of the instrument. A great intro to classical music for kids. Live music by classically trained guitarist Matthew Ocone. Featuring music from Spanish Masters, including Granados, Albeniz and Tárrega. Puppet show with a sneak peek at the stage after the show!